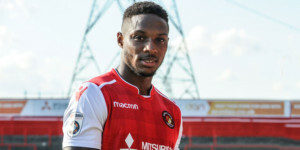 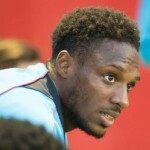 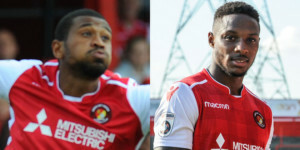 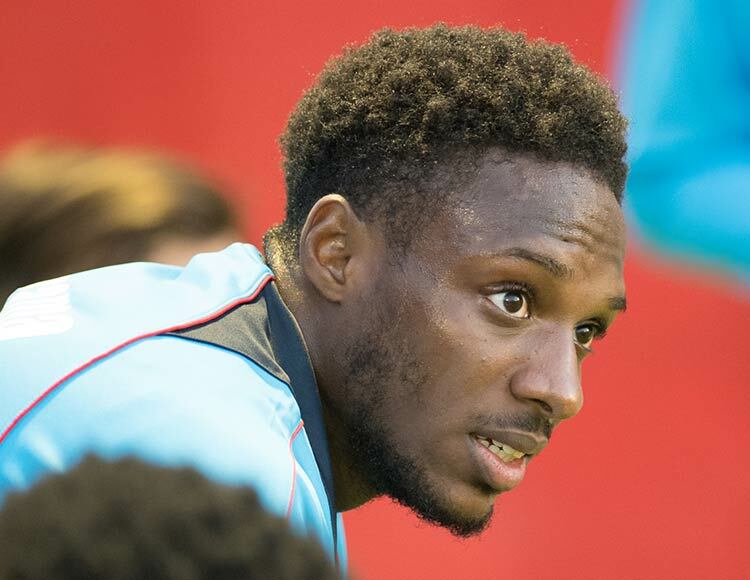 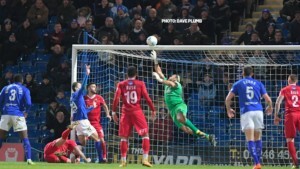 An attacking wide midfielder, who can also take up defensive duties as a wing back, Bagasan began his career in QPR’s youth ranks but played his first games in the Football League for Cheltenham Town. 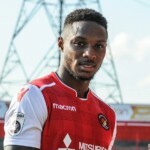 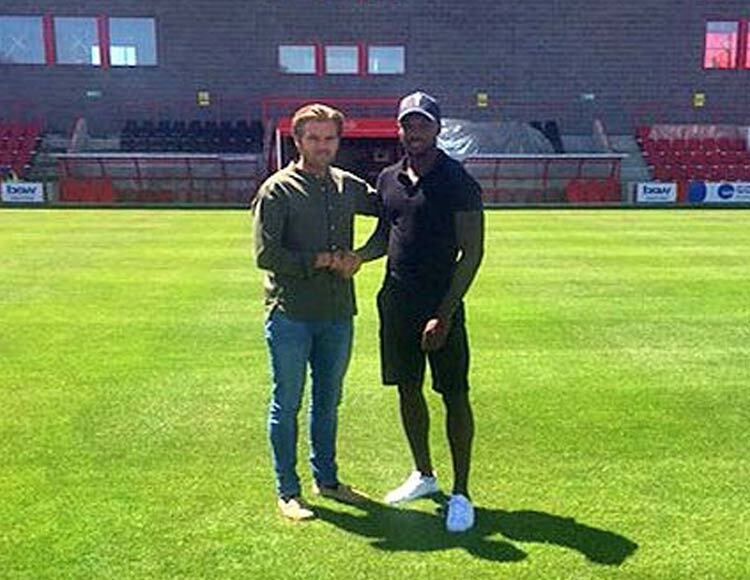 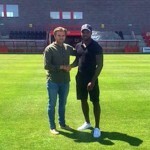 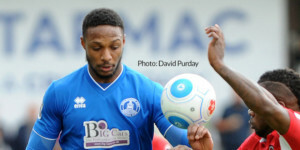 He featured for Boreham Wood, Gloucester City and AFC Telford United on loan before joining Chelmsford City in 2013/14. 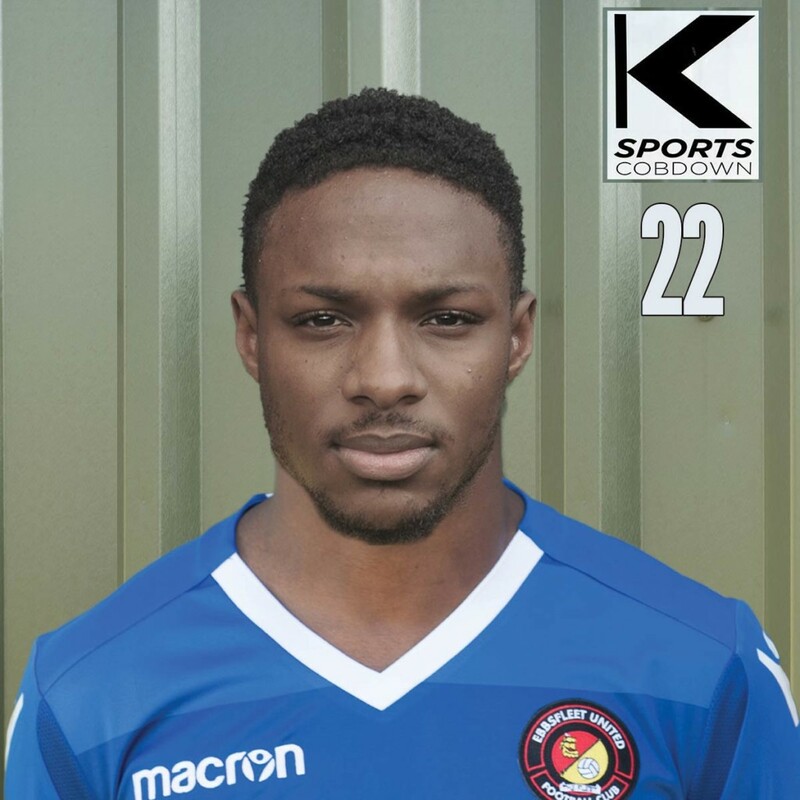 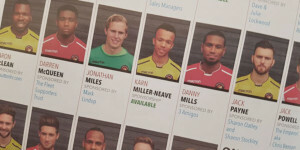 He had a season at Dulwich Hamlet before a second period at Chelmsford netted him the Young Player of the Year award at the Melbourne Stadium in 2015/16. 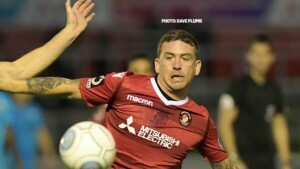 He featured more than 70 times for Chelmsford over the past two seasons and caught the eye of Fleet fans by scoring twice against us in 2016/17, including a goal in the promotion final. 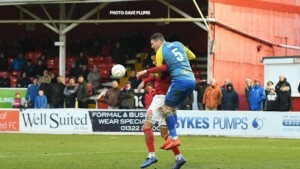 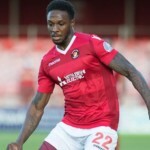 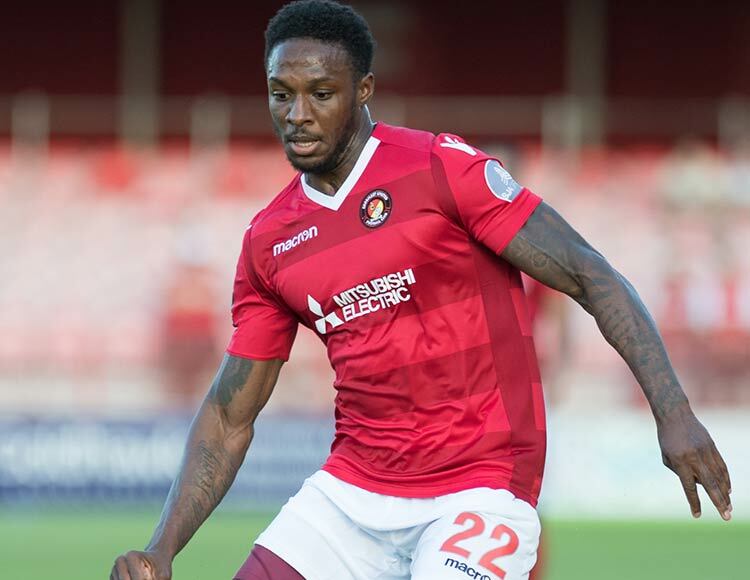 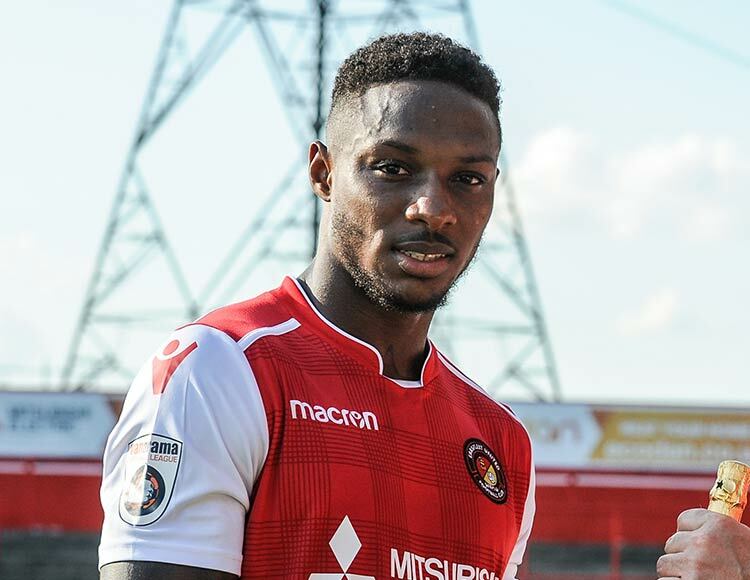 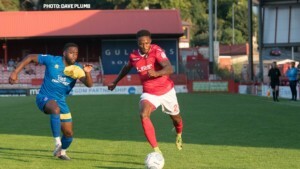 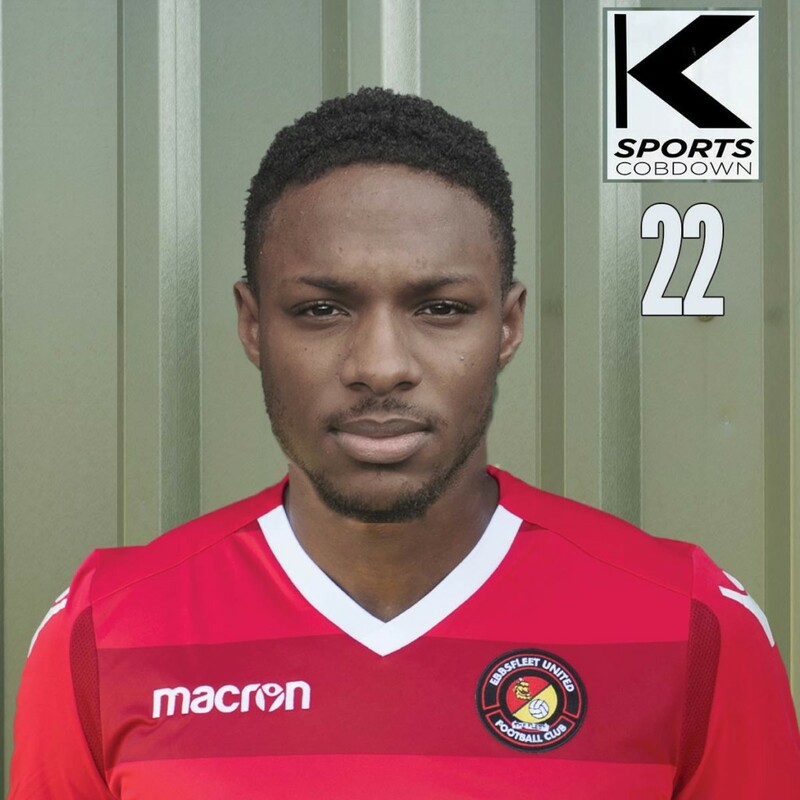 He only played a handful of games for the Fleet last season before returning to Chelmsford on loan for the remainder of the season but he has returned this summer with a new lease of life and impressed enough to stake a new claim in the Fleet squad.